This is a traditional chutney, but with a third the salt and more ginger and cinnamon. 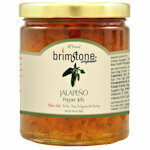 It pairs well with an aged cheddar and is a wonderful glaze for grilled shrimp or fish. 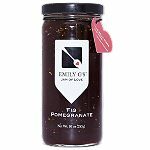 Chutney is a condiment that usually contains a mixture of spices, vegetables and/or fruits, they can be coarse or fine and from this loose description you can imagine that many varieties exist. 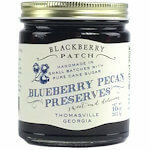 Look at it as a savory jam. 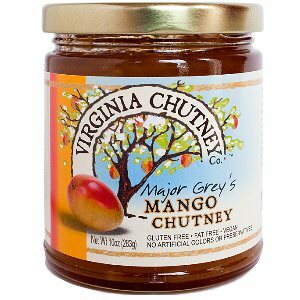 The Virginia Chutney Co., the makers of these chutneys is located in Flint Hill, VA and they tweak traditional recipes into Southern-style chutneys. 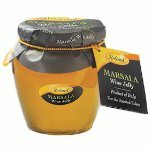 Ingredients: Mango, pure can sugar, ginger, vinegar, salt, raisins, garlic, lime juice, cloves, cinnamon.